Sat., 29 Feb. - Fri., 6 Mar. Thu., 4 Jul. - Thu., 15 Aug. 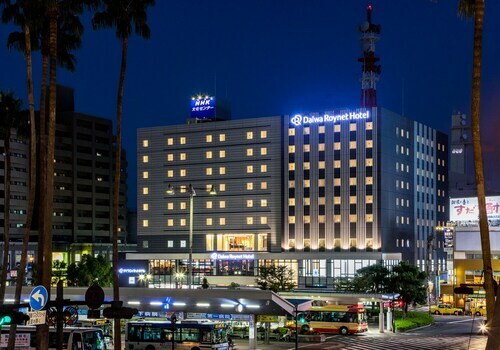 Located in the heart of Tokushima, this hotel is steps from Bizan Park and German House. Shinmachigawa Mizugiwa Park and Tokushima Castle Museum are also within 10 minutes. Tokushima Station is only a 4-minute walk and Awa-Tomida Station is 16 minutes. 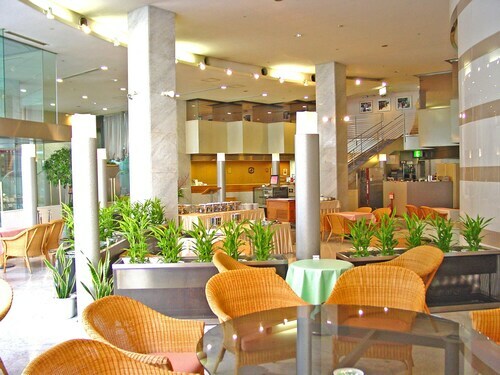 Situated in Tokushima, this hotel is steps from Bizan Park and German House. Shinmachigawa Mizugiwa Park and Tokushima Castle Museum are also within 1 mi (2 km). Awa-Tomida Station is 10 minutes by foot and Tokushima Station is 21 minutes. 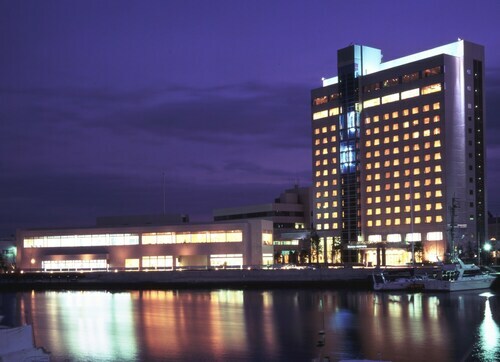 Situated in Tokushima, this hotel is steps from Bizan Park and German House. Awagin Hall and Shinmachigawa Mizugiwa Park are also within 10 minutes. Tokushima Station is only a 2-minute walk and Awa-Tomida Station is 19 minutes. 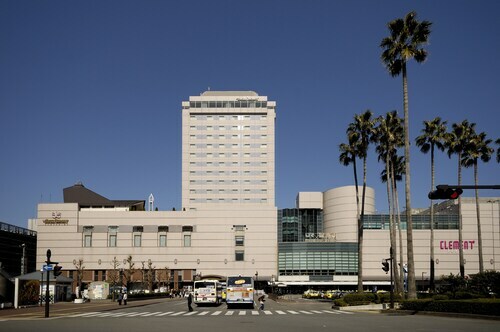 Situated in Tokushima, this hotel is steps from Bizan Park and German House. Tokushima Castle and Tokushima Central Park are also within 10 minutes. Tokushima Station is 16 minutes by foot and Awa-Tomida Station is 22 minutes. 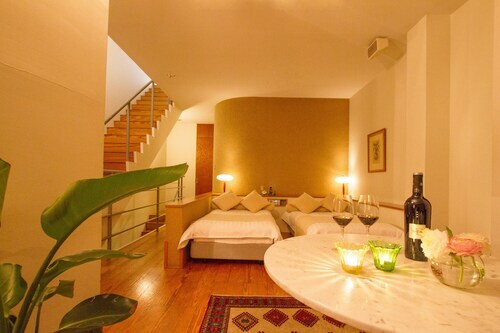 This family-friendly vacation home is located in Tokushima, close to Kogenji Temple, Awagin Hall, and Bizan Park. Also nearby are German House and Tokushima Castle. 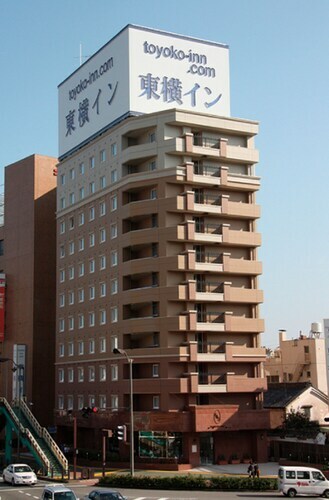 Situated in Tokushima, this hotel is steps from Bizan Park and German House. Shinmachigawa Mizugiwa Park and Tokushima Castle Museum are also within 10 minutes. Tokushima Station is 5 minutes by foot and Awa-Tomida Station is 15 minutes. 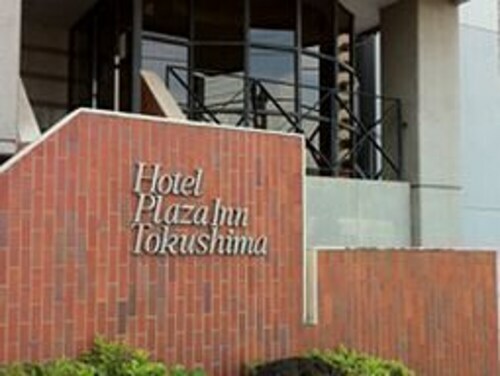 Situated in Tokushima, this hotel is steps from Bizan Park and German House. Shinmachigawa Mizugiwa Park and Awagin Hall are also within 10 minutes. Tokushima Station is only a 3-minute walk and Awa-Tomida Station is 18 minutes.